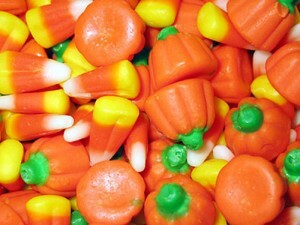 How Healthy are your Favorite Halloween Treats? 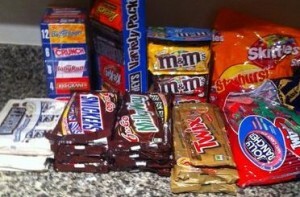 Candy can be ‘Calorie Dense’ which means the calories can add up quickly! 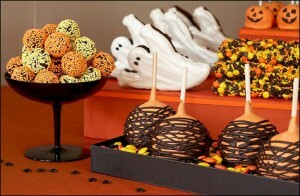 Check out the stats below on some favorite Halloween Treats! Have a treat or 2 but remember to check the label so you know what you are eating!